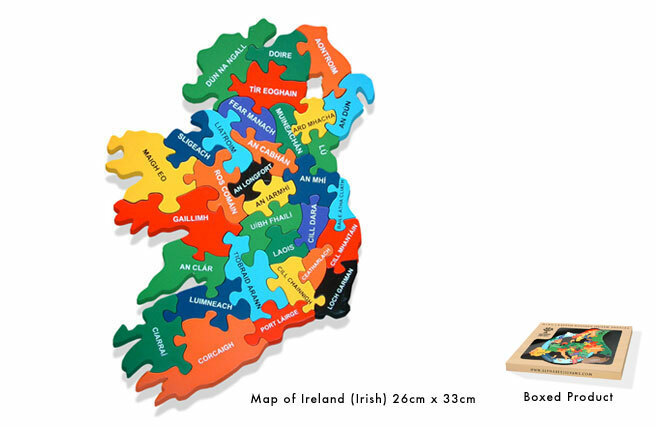 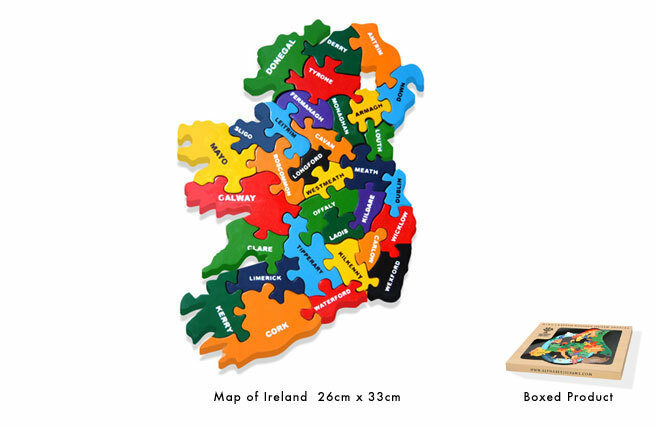 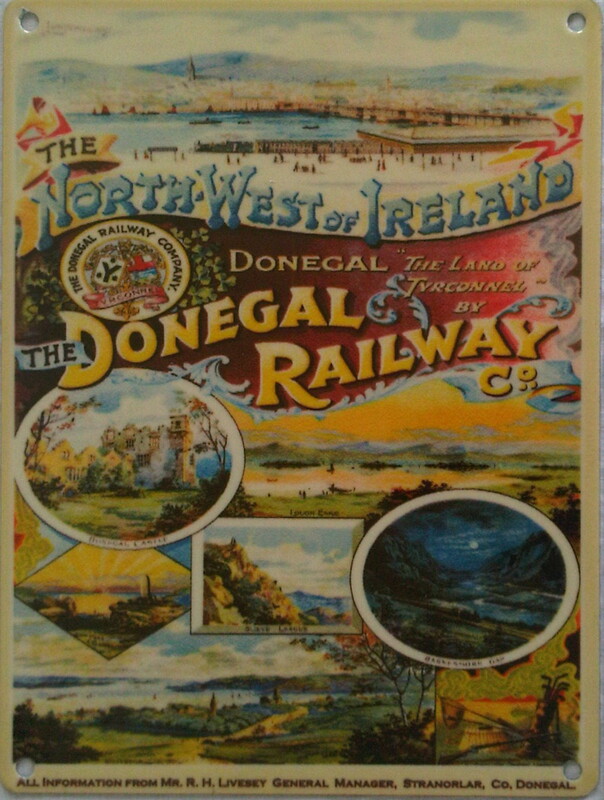 Irish Shopper have added to their online store a wide range of jigsaws that introduce and familiarise young children to numbers and letters and also jigsaws that teach older children some geography too. 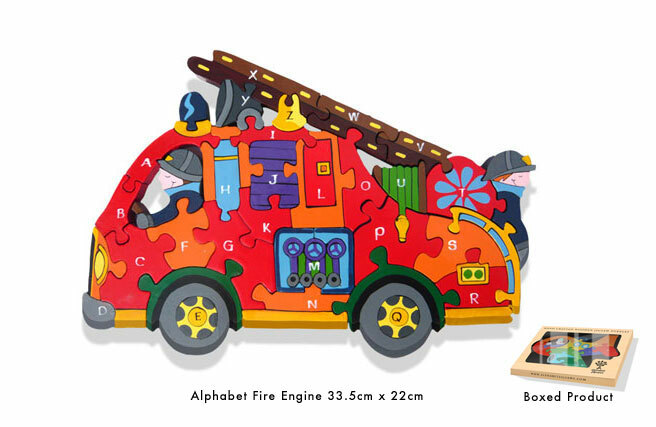 These jigsaws will help young children through their early learning stage. 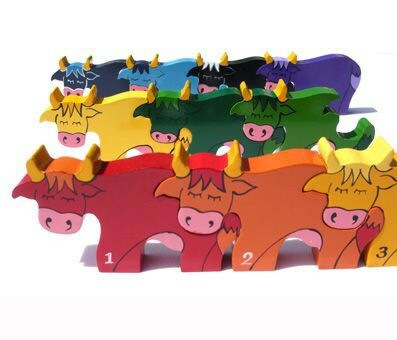 All of the jigsaws are handcrafted and are cut from rubber wood and then hand painted in dazzling colors. 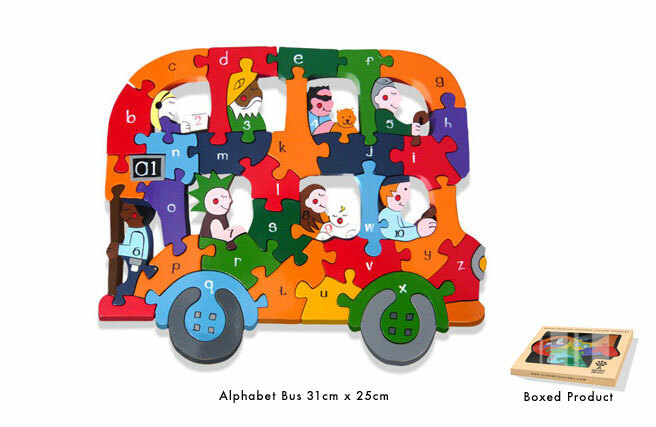 An extensive range & designs for all ages that will both entertain and educate.Learning should be challenging but above all, fun. 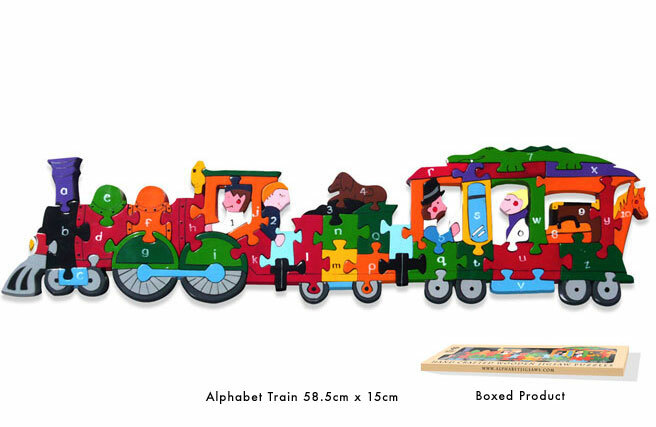 Many of the jigsaws come supplied in an attractive presentation box. 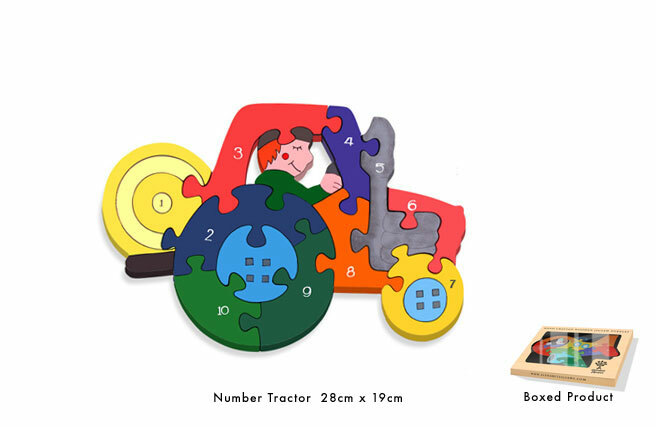 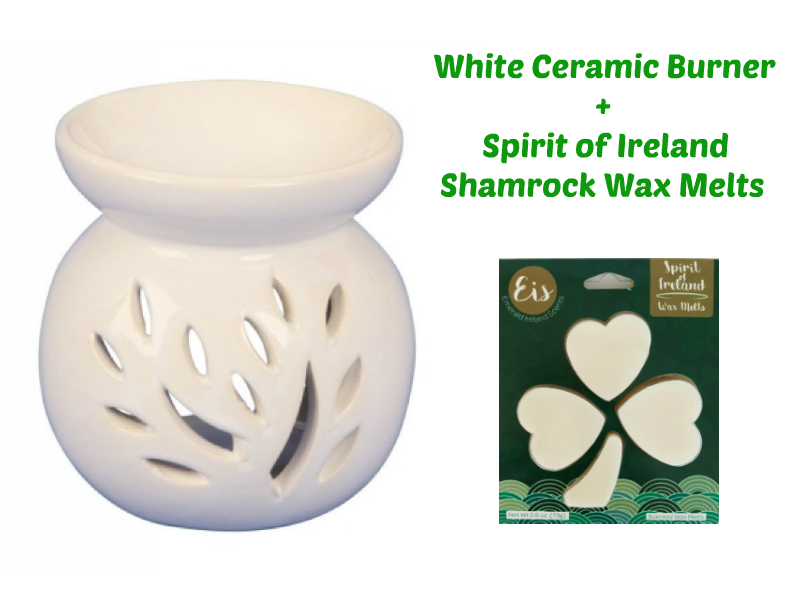 All paints and primers used are child safe, non toxic and meet and exceed the European Toy Safety Standard.